In just one search you are accessing most South African Job Websites. Jobs available in all 9 Provinces of South Africa. 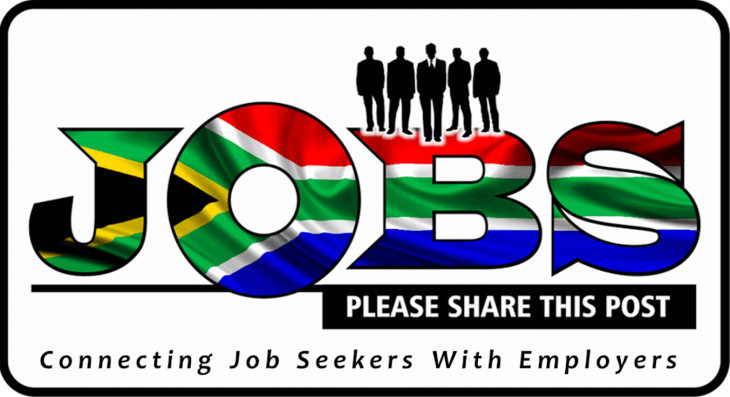 Jobs Search SA makes it very easy for you to Search and Find the Job you looking for. "where Local SA Results becomes a Reality..."